Listed as one of the world’s 10 weirdest museums by CNN in 2013, we house a collection of the top 20 killers in Australia. 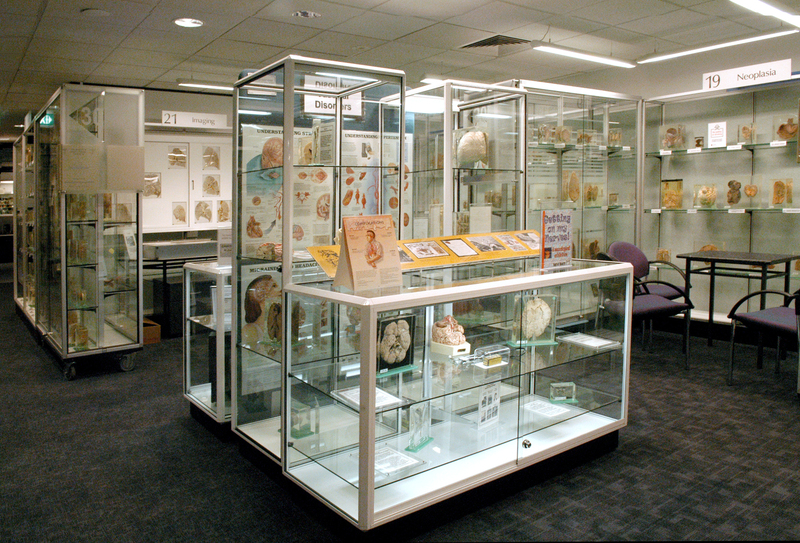 We have displays on diseases long forgotten and those we bring on ourselves. Want to know what will cause the deaths of 99% of Australia this year as well as next? The best way to prepare for your future is to know your enemy, and here you can see them up close and personal! 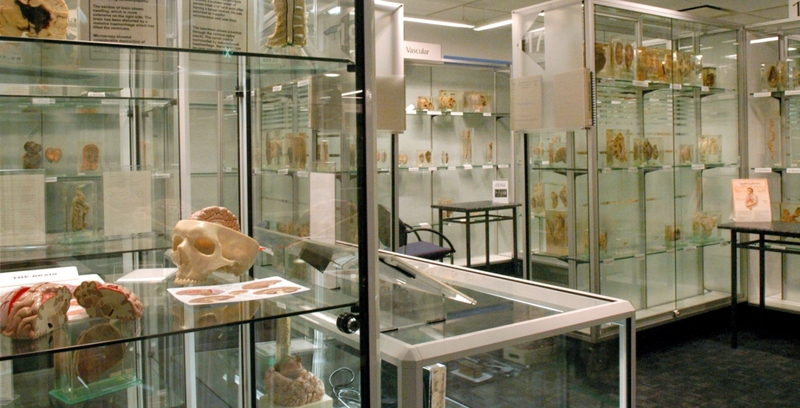 As Australia’s only publicly accessible medical pathology collection, the Museum of Human Disease is a truly unique experience.